The current society is one of immediate gratification, of fleeting and voracious consumption. A collection of coins represents the opposite of this ephemeral culture. Ancient coins are immune to uncertainty, instability and vulnerability. They have stood the test of time, twenty-five centuries, and space, from East to West, preserving their intrinsic value, or rather, increasing their historical appeal. For those looking for stability, a coin is the perfect safe-haven asset. Holding an ancient coin is to come into direct contact with our past; a numismatic collection is an exciting private museum. Unlike electronic coins and cryptocurrencies, ancient coins combine the intrinsic preciousness of metal, historical value and artistic quality. Owning an ancient coin is a privilege accessible to everyone, even starting from modest figures. It is reassuring to own a rare piece, a tangible asset to be passed on to beloved ones. Psychologists assure that collecting improves concentration, observation skills and memory. “Money is a bridge between the present and the future”, says economist John Maynard Keynes. Throughout three millennia, coins have changed, though they remain in essence always the same. What does not change is the ancient and always exciting pleasure of holding a piece that has passed from hand to hand, observing its design, touching its relief and its outlines, discovering its history and appreciating its value. It is a pleasure that two thousand years ago the collector Julius Caesar already felt and one that still continues today. From ancient Greece to imperial Rome, from the Italian Renaissance to the great European monarchies, from the Kingdom of Italy to the Republic, discover which coins could be yours. 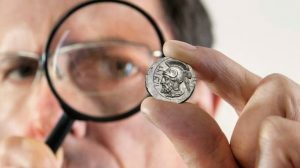 Do ancient coins intrigue you? Would you like to hold one? Would you like to know what they are worth? 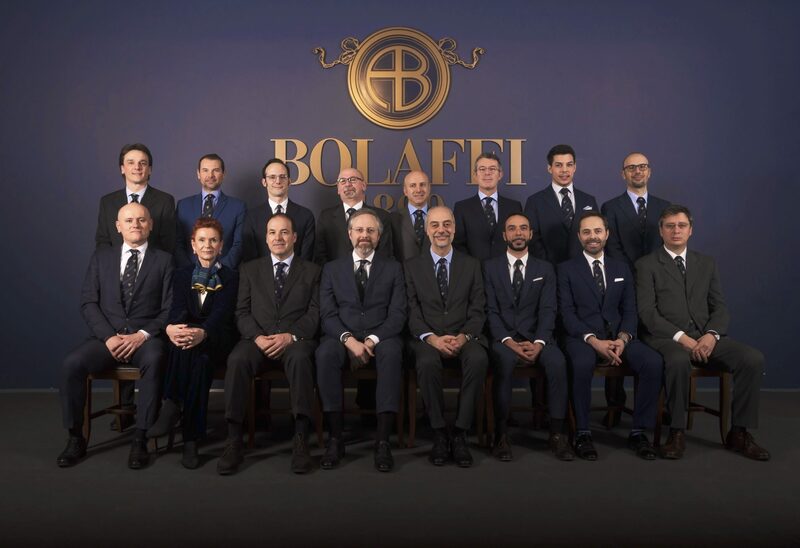 From the Aosta Valley to Sicily, the Bolaffi numismatic consultants are available to assist and advise you. 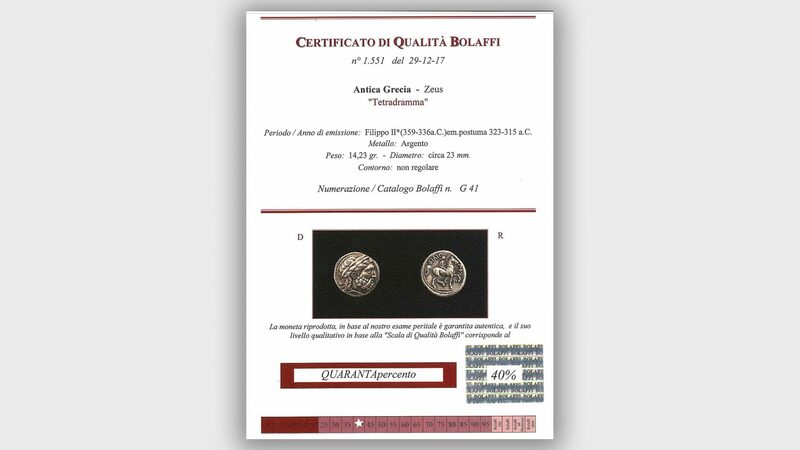 The result of the work of a team of experts who thoroughly analyze each coin and banknote, the Bolaffi Quality Numismatic Certificate offers an absolute guarantee of prestige. Expressing the qualitative level of a specimen as a percentage, it ties its commercial quotation to the state of preservation. 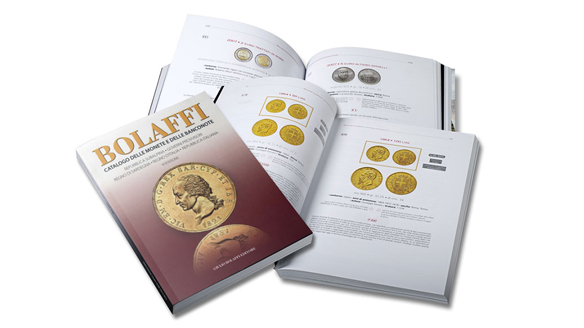 The quotations of the Bolaffi numismatic catalogues are the result of the experience and rigorous analysis of a staff of experts that analytically knows the market, understands its trends and anticipates its variations. Accuracy, reliability and rigor, above all. Collecting is beautiful, informed collecting is better. Since 1945 Bolaffi is a publishing house which publishes specialized works on collecting, always with a direct and unconventional approach. In the numismatic field it publishes catalogues and monographs in addition to Bolaffi World, the luxury bi-annual publication for vip clients. Thanks to its editorial experience and knowledge of collectors’ needs, Bolaffi also produces tailor-made albums to best preserve the individual collections.